As Liberals we believe in fairness and protection for people living in leasehold and those in shared ownership properties. We attach a copy of a motion which was unanimously agreed by Liverpool City Council at the November 2018 council meeting and we encourage members serving on other authorities to move and seek approval of a similar motion. This Council expresses its severe dissatisfaction with this Government’s failure to adequately regulate the sale of leasehold properties within the UK and tackle the onerous terms of existing leases. It notes its concern for the financial burdens suffered by homeowners, due to unregulated developer practices, and the unacceptable terms of leases. 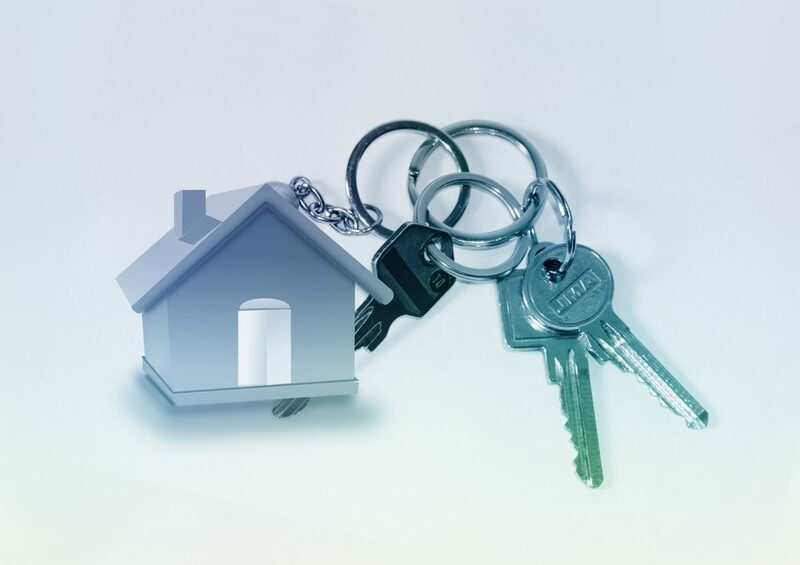 It notes concern for residents, who find themselves unable to sell their homes, except for a considerable discount, following the public’s increasing awareness of the struggles affecting leasehold homeowners. It welcomes pledges to address the matter; however, expresses frustration regarding the extent of this Government’s plans, and its commitment to support those already affected by unfair practices, and charges. The actions of freeholders who continue to claim administration fees, following transfer, through the wrongful practice of including restrictive covenants in transfer deeds, to in an attempt to replicate these shameful terms of the lease. The lack of advice and adequate compensation schemes available to leaseholders who believe they have been mis-sold, and/or their lease contains onerous conditions. The Council requests that (the authorised person,) writes to the Secretary of State for Housing, Communities and Local Government, to express its concern regarding the above issues, and request further, pressing action is taken not only to restrict the development of further leasehold homes, but to provide appropriate support and means of redress for existing leaseholders and those in shared ownership schemes. We also ask all Liberal Party Councillors ensure that when councils sell land, they use their influence to ensure that land sold for houses is predominately freehold.